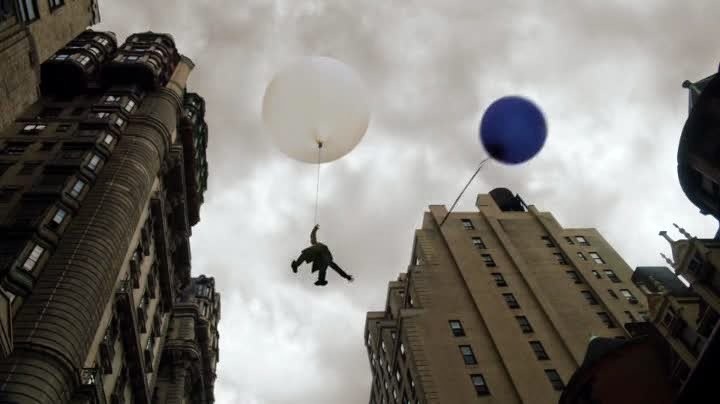 A vigilante dubbed the ‘The Balloon Man’ is attacking the corrupt community members of Gotham. He attaches weather balloons to them and sends them up into the atmosphere to die. Can Gordon and Bullock stop him from this wave of atmospheric terror? 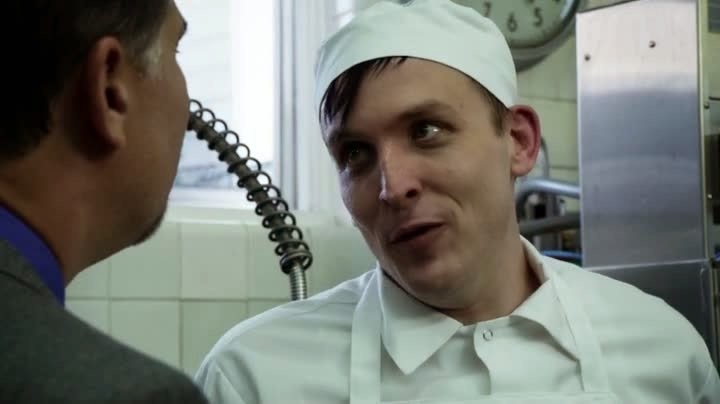 Meanwhile a suspiciously penguin-like ‘Paolo’ returns to ‘Gotham’. The “previously on” recaps at the start of the episodes seem to be getting longer and longer. I imagine by the finale it will take up about 90% of the episode. I get that a reminder isn’t bad but if you’ve forgotten that Mr and Mrs Wayne are dead then you’re probably watching the wrong show. 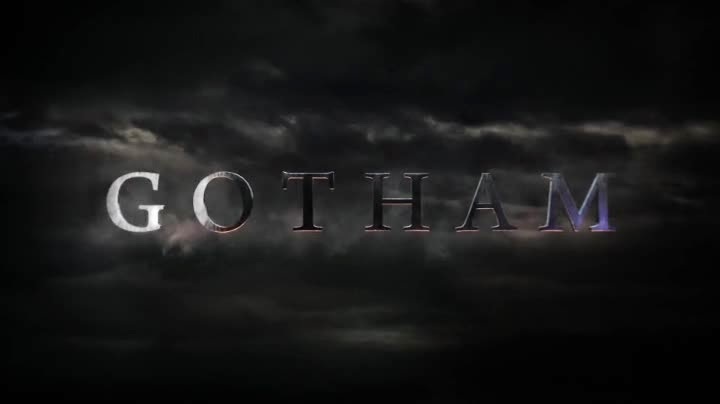 ‘Gotham’ seems to be becoming more settled as it goes. The plot of the Balloon Man and who he might be is well handled. Clues litter the episode to suggest his identity and this week ‘Gotham’ genuinely feels like a police procedural drama. 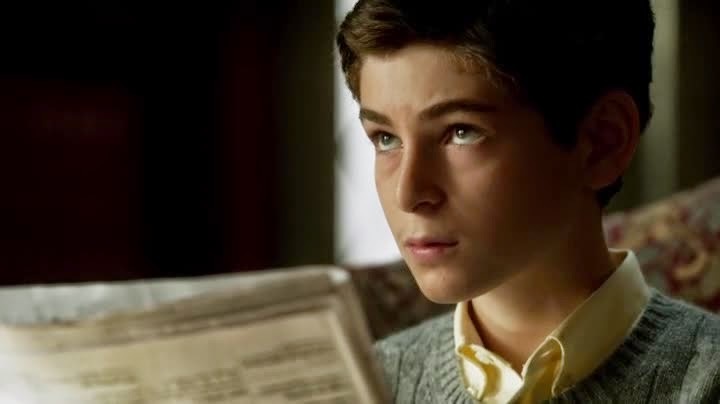 It was interesting to see focus given to Bruce Wayne starting to consider becoming a detective in an episode that focussed on clues and puzzle solving. It was a subtle thematic touch that worked very well. What didn’t work so well was the characterisation of Barbara Kean (The Future Mrs Kean-Gordon). In the previous episodes we have been given the suggestion that she had a dark past. This week she is scene smoking weed and we are told that she used to be a drug addict. The issue comes in that her sobriety is being questioned by Renee Montoya, who used to be in a relationship with Barbara. This is an issue because Renee seems to be lumped in with Barbara’s past drug addiction as a mistake of her past. I appreciate that the makers of ‘Gotham’ are probably trying to show that Barbara has changed a lot since she was younger. I don’t think that they are trying to suggest that Barbara grew out of her issues of drug abuse and being a lesbian, but it does come across that way. Hopefully future episodes will clear this issue up and make the character a bit deeper. 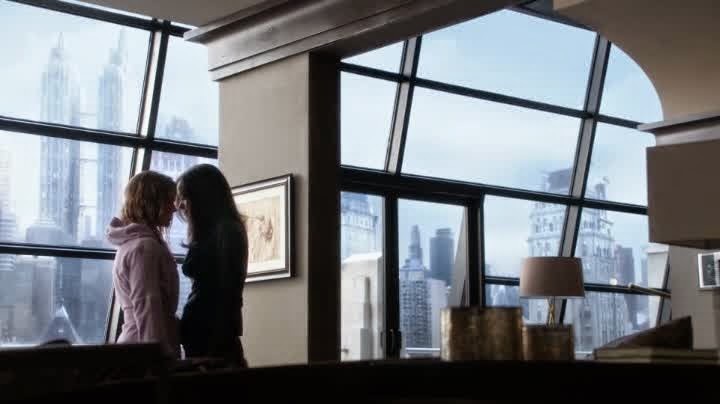 This issue is something the makers of ‘Gotham’ need to address as her relationship with Gordon could be seen as a sensible man saving a lesbian from a life of girls. I honestly don’t get the feeling that this was the intention but it certainly needs to be made clear what her character is all about. She could easily be bi-sexual and it could be just a constant part of her character, with 'Gotham' just throwing in the drug addiction on top as a clumsy attempt at being edgy. Bruce Wayne is better handled in this episode. The building blocks which lead him to becoming Batman are being established and his and Gordon’s illicit friendship seems to have been put on the back burner. That being said ‘Gotham’ is rapidly becoming the Penguin show. I’m cool with that, that’s basically how the original pitch was sold to the audience. A bit too much is made of his vision for the future Gotham. This talk of the future is starting to get a bit repetitious but as we know he is correct, it isn’t that grating. The scene where Oswald returns to Gotham and is enchanted by the muggings and prostitution is wonderful. Oswald Cobblepot is in many ways the mirror image of Bruce Wayne as a child of Gotham, albeit one from the wrong side of the track, and that is how he is being treated. Jim Gordon’s character seems to be becoming more likable and understandable as the shows goes on. 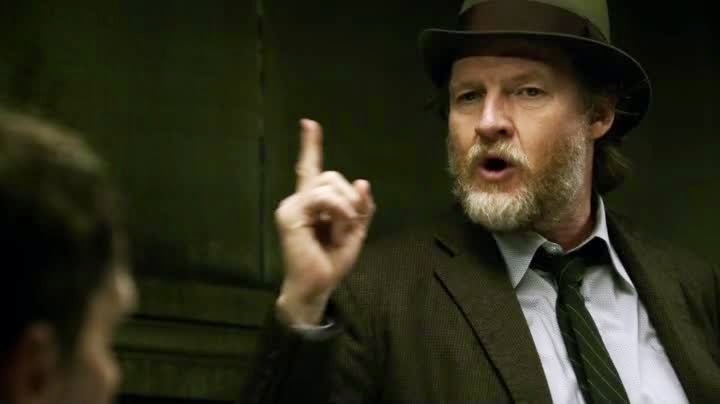 That being said it seems that a conscious effort has been made to make the character of Harvey Bullock less deep, which is a shame. Bullock is in danger of becoming a comedy character. What made him a good character in the opening two episodes was that his motives were hard to completely understand, he had many shades of grey. Adding those grey shades to Gordon does not require everyone else to become less subtle and therefore less interesting.